As a nonprofit marketer, by now you’re fully aware that a blog can be a valuable tool to support your nonprofit’s growth in a variety of ways. 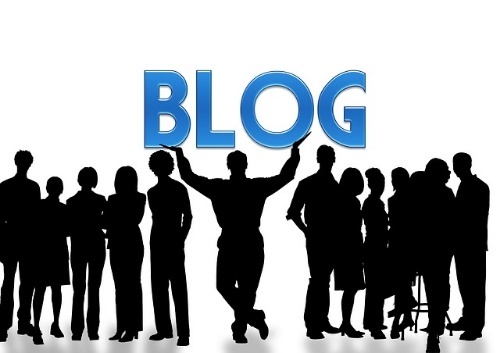 But just in case you need a reminder: A nonprofit blog has the capacity to create value for your current audiences while supporting a strategy that can improve cause awareness, cultivate supporter generation, and increase fundraising. Months of planning + weeks of promotion = a single day of giving. 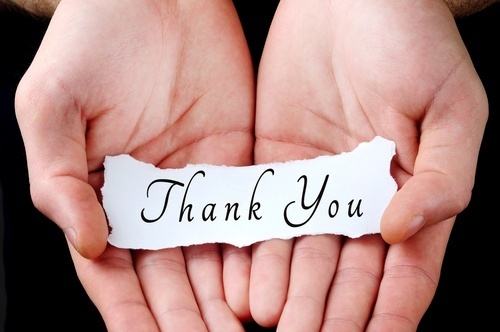 That’s what a #GivingTuesday campaign equates to for nonprofit marketers. 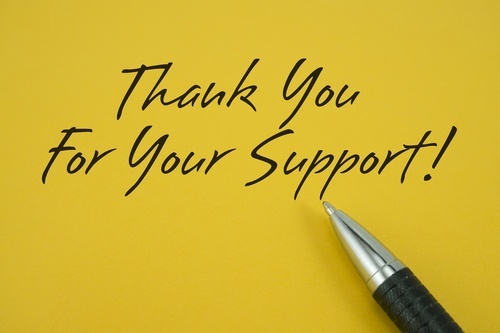 As you prepare for your campaign launch and everything else leading up to the big day, don’t forget to say “thank you” when it’s all over. 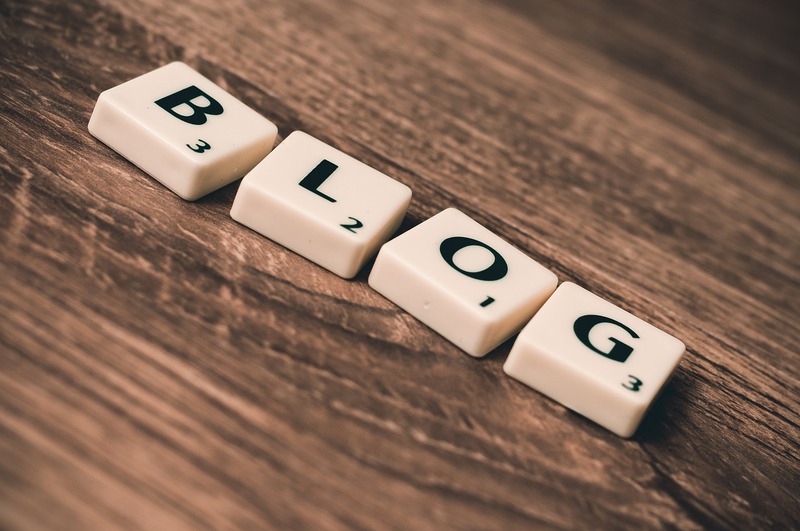 Unless you’ve been stuck in an analog time warp over the last decade, you’ve probably heard by now that blogging is a proven way to help businesses expand their digital footprint and attract more visitors to their website. 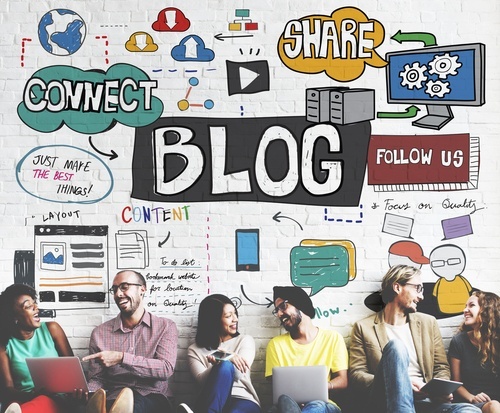 Today’s marketers understand that blogging is one of the most effective tools for generating website traffic which can be converted into new leads for their business—and nonprofits are no exception. Content Marketing Institute’s 2015 research states that 58 percent of nonprofit marketers used blogging as a content marketing tactic in 2014—up from 47 percent in 2013.